Summer is coming and people always get interested in the best water sports. What do you think is the best water sport? Are you sure that you know all water sports that exist? 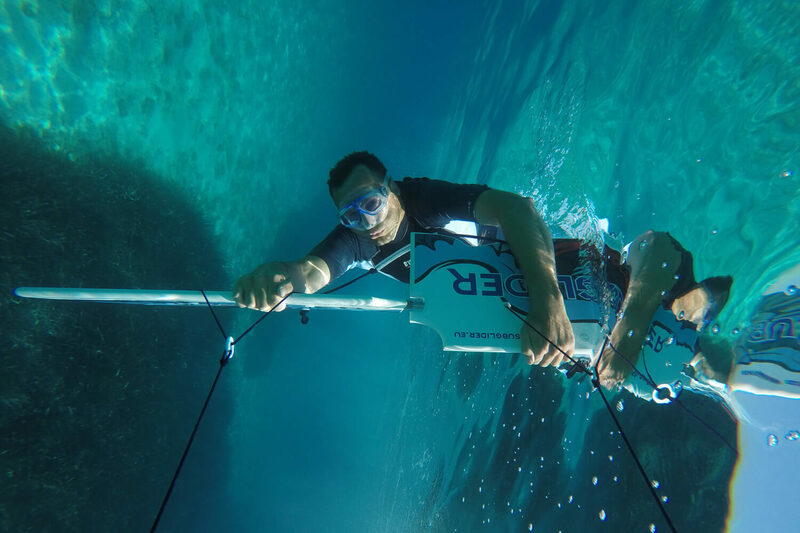 Have you ever try flying underwater with Subglider? If not, you must try it this summer. The Subglider will make you feel like a fish in the sea. You can transform into a dolphin in a second and perform stunning acrobatic tricks with gentle movements of your hands: rotating around your axis, swimming in all directions, walking on the bottom of the sea and much more. It is easy to control and can be enjoyed by both beginners and masters of underwater acrobatics. Dive into the marine world and feel the sea around you. The Subglider is an accessory that enables swimming, turning and performing a range of underwater acrobatics using a boat. Very similar product is subwing. As it is used underwater, it is necessary to hold your breath and equalize ear pressure. It consists of two symmetrical plates in the form of wings, which are interconnected with a swivel (a connecting element made of stainless steel), allowing the plates to rotate around their axes and turn underwater. Don’t wait! Try it this summer! You will love it! Check out our videos of underwater acrobatics.